A few years ago during a pit stop at the DeLorme store in Yarmouth, Maine – I picked up a couple maps and travels books. 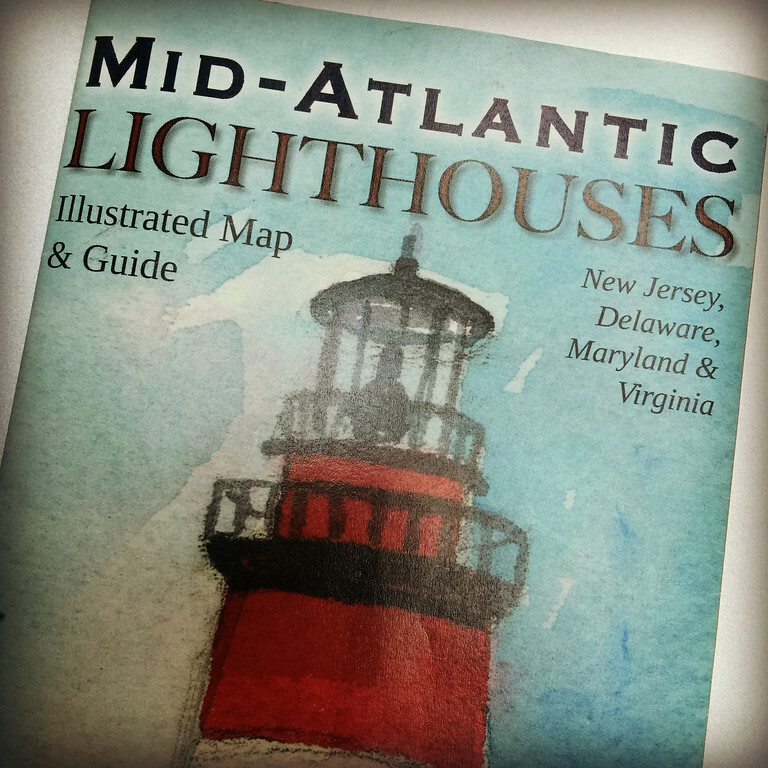 One of the items I brought home was a map featuring Mid-Atlantic lighthouses. Having travel inspiration on the bookshelf at home is always a good thing. 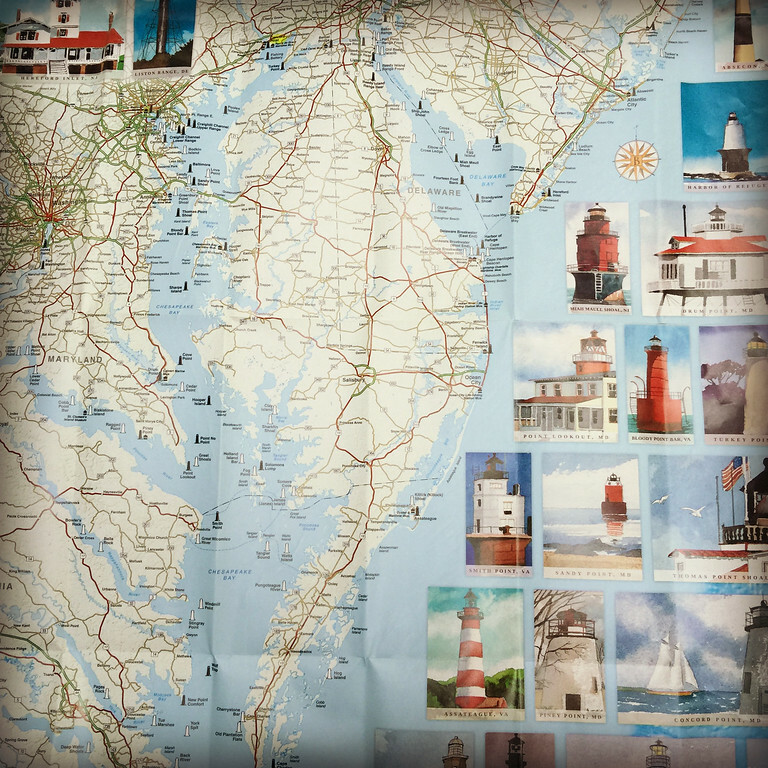 Scanning around the map, reading the names of the lighthouses makes me want to visit them. How could you resist a place called Point No Point? Between you and me, that seems like the name that should be hanging on my office door. Then there is the gelatinous sounding Solomons Lump. Unfortunately that one isn’t accessible by land, which may be just as well. It sounds like it could be infectious. 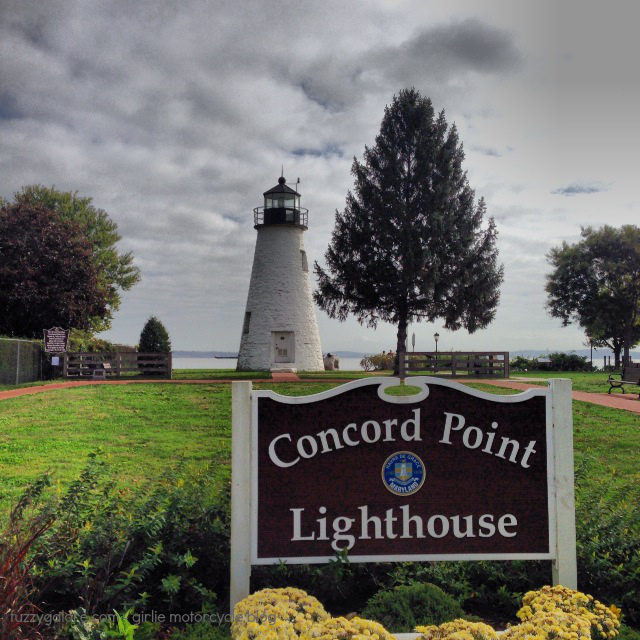 I don’t know what initially sparked my affinity for lighthouses but they are one of my “go to” stops when looking for things to visit. Maybe it has something to with their implied independence, perseverance and strength against the elements. 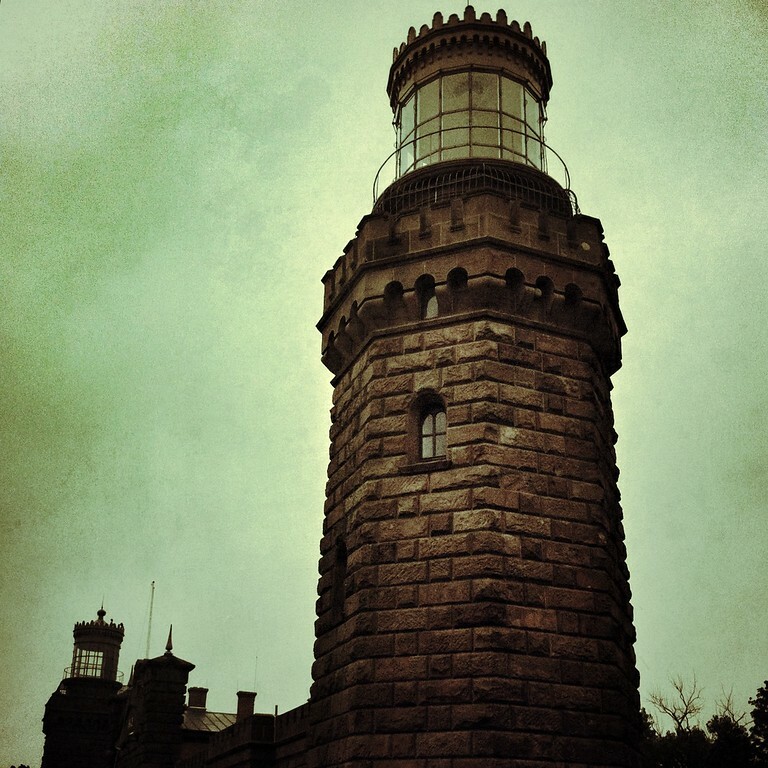 No matter how small in stature, the mighty lighthouse keeps shining its light when things get nasty. 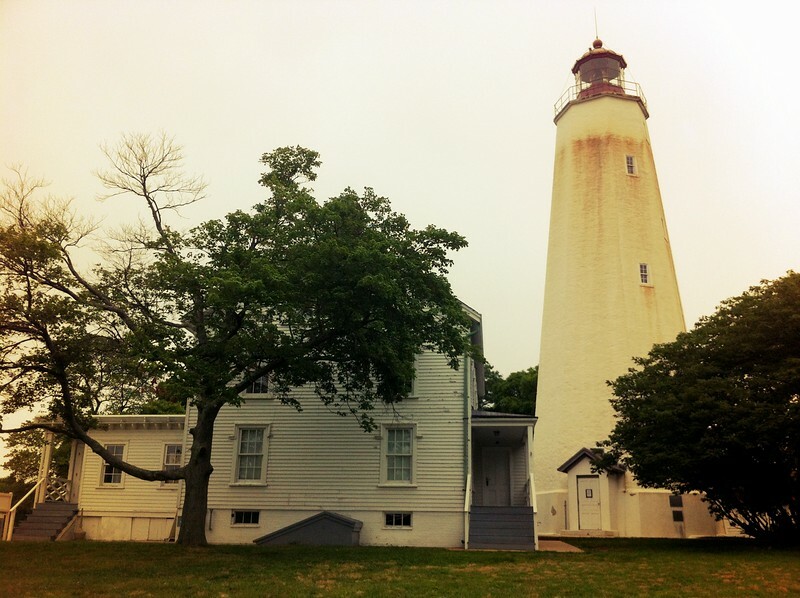 So far, I’ve only visited a few of the lighthouses in the Mid-Atlantic region. But maybe that will change. Maybe this year I’ll find myself seeking out a few more. Your Point No Point reminds me of something that FJ Stuart at Tales from the Road has been writing about lately: Loch Lochy. I’ve been tempted to ask him if that simply means Lake Lakey, which–really–is a pretty cool name (kinda like Boaty McBoatface), but I don’t want to come across as the dumbass American that I just might be. Bahahaha, Ry! You summed up my thoughts about this post with eloquence and humor! I love to see the lighthouses. Keep visiting them! Christmas Came Early to Chez Galore!